Stony Brook, NY (December 5, 2018) – Police in Stony Brook responded to a pedestrian accident on Nicolls Road in Stony Brook on Tuesday morning, December 4. The incident was reported to have occurred at around 11:00 a.m. between a van and a jogger, resulting in serious injuries, according to authorities. The male jogger who has yet to be identified was struck by the van while he was attempting to cross Nicolls Road at Health Sciences Drive, police said. Paramedics were immediately dispatched to the scene in order to render aid to the victim who was promptly transported to a local hospital. The driver of the van did not suffer any injuries as a result of the accident. According to authorities, the injured jogger sustained critical injuries due to the impact of the collision. No further information has been stated as police are asking anyone with any information to please come forward. Police are actively involved in an ongoing investigation into the incident. Our sincerest sympathies are wholeheartedly offered the critically injured victim of this accident, first and foremost, as we warmly wish for his full recovery. 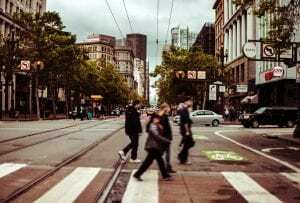 New York pedestrian accidents are all-too-often seriously injurious or even fatal due to the vulnerability of the victim at the time of impact. While it can be terribly difficult, it is essential for victims to know that they may have the right to file for compensation following a sudden injury. At Hach & Rose, our compassionate New York accident attorneys pride themselves in assisting you along the commonly problematic path toward obtaining full reimbursement. We are proud of our passion for holding reckless parties accountable for the pain and devastation that they cause. 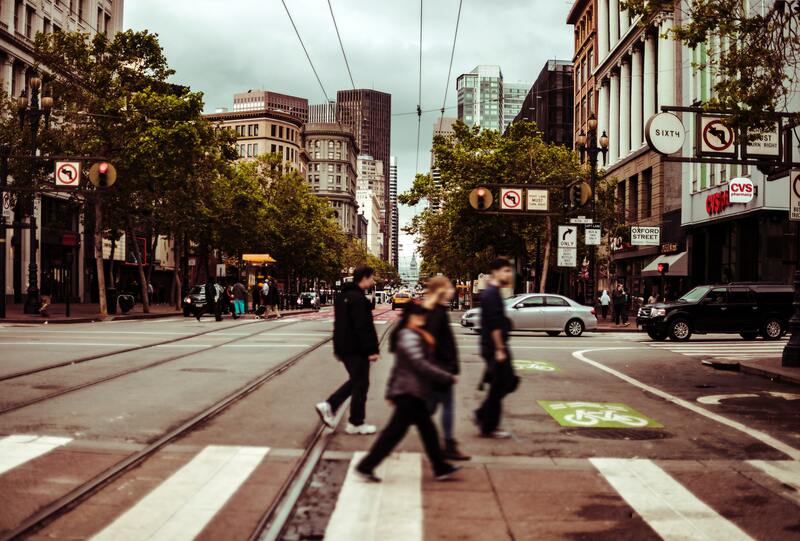 If you have suffered injuries in a New York pedestrian accident, please don’t hesitate to call us at 212-779-0057 today.